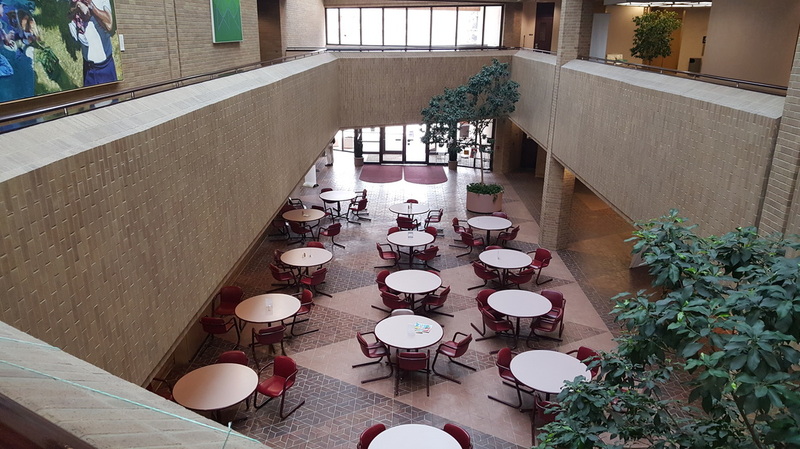 One of the less flashy—though still important—functions of the County Council is to occasionally weigh in on maintenance issues at the Salt Lake County Government Center. At last week’s council meeting we made a decision that will save money and also improve security in our main lobby. ​This brings the total project cost estimate to $175,000, saving roughly $200,000. It also gives our Protective Services staff improved visibility of the west entrance, and it opens up the atrium with additional space for community functions. ​​Every taxpayer dollar saved is important to me, and I’m excited about the more open look and feel our north building entrance will have for the public. You can read more about this decision in a recent Salt Lake Tribune article. Initially we planned to remove the escalators and install stairs, a project budgeted at $375,000. But after Facilities Management told the council the project would actually cost $415,000, we discussed other options. 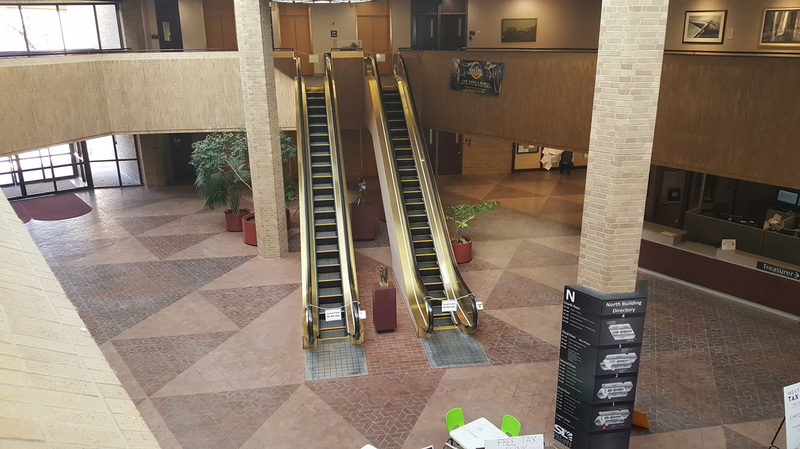 Since the building already has elevators and a stairwell on the west side of the atrium, the council voted to simply remove the escalators and wall off the second floor balcony, similar to the arrangement in the south building.